Roly's Minecraft • View topic - Flying with roly looking at the new Biomes! 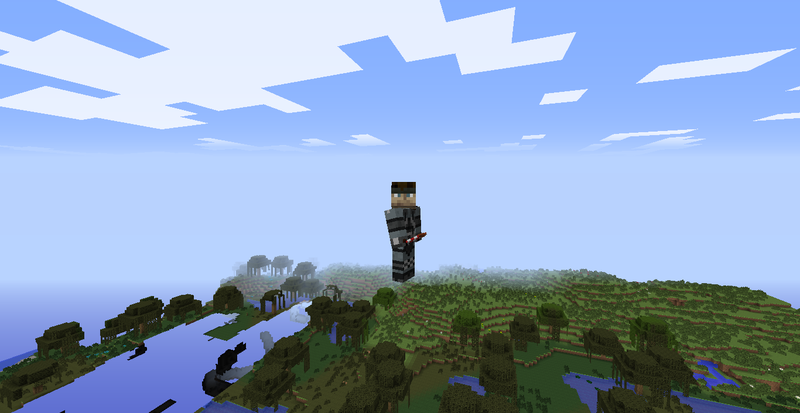 Flying with roly looking at the new Biomes! 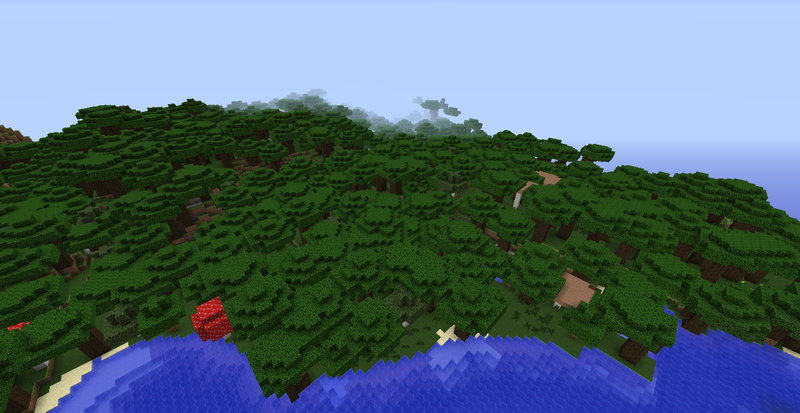 Re: Flying with roly looking at the new Biomes! Cool Tea let me fly to go exploring with her.